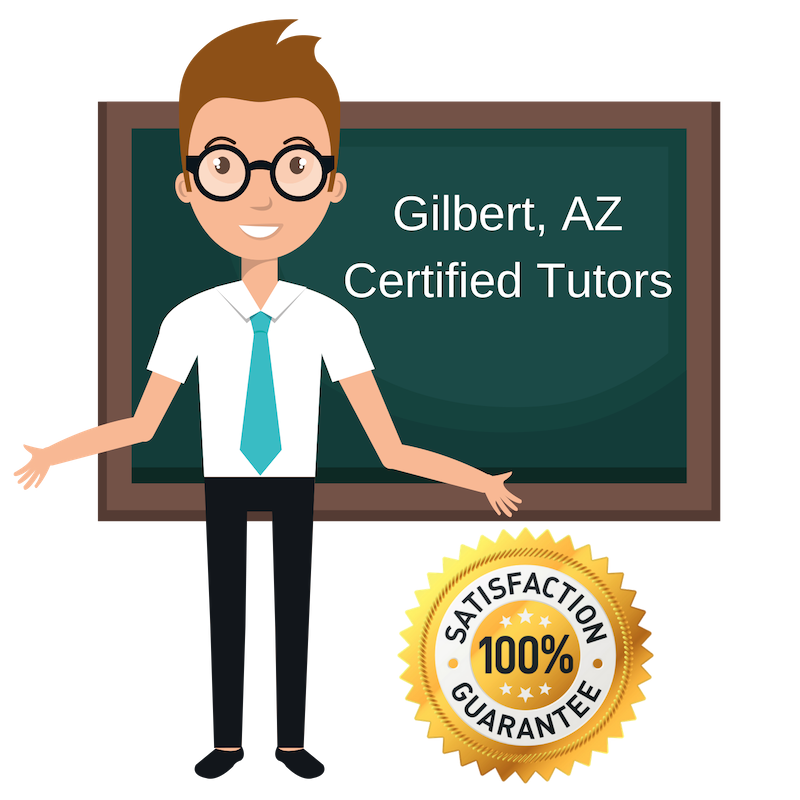 Top Rated Grammar and Mechanics Tutors in Gilbert, AZ! Welcome to Gilbert’s top-rated private grammar and mechanics in-home tutoring service! All of the following Gilbert grammar and mechanics tutors are certified by Varsity Tutors, the leading tutoring agency in the country! All Gilbert grammar and mechanics tutors have been background checked, been interviewed, had mock grammar and mechanics tutoring sessions, and been trained by professionals. We guarantee you will love your local Gilbert grammar and mechanics tutor or your money back! Get information regarding a top-rated grammar and mechanics tutor today! I, Shayna Stevens, am a passionate grammer and mechanics tutor here in Gilbert, who finds great reward in passing my knowledge on. I recently graduated from Northern Arizona University with a Bachelor’s Degree in English: Secondary Education. My studies focused in American, British and Multi-ethnic literature. I specialize in motivating, educating and managing students of all learning levels and styles. I am qualified to tutor in the subject areas of reading, writing, & literature, & essay editing at a secondary level. It is would be a great honor for me to tutor you and your student(s). I, Andrea Eidukonis, am a former third-grade teacher and current stay-at-home mother in Gilbert, who teaches grammar and mechanics. Knowing how difficult it is to study English grammar and mechanics, I prefer to build the learners confidence and abilities inside the classroom by giving each of them a chance to interact with the material in their own special way. So if you or your wonderful child needs help understanding when to use the word, “I”, as opposed to the word, “me”, when discussing who the subject is, then please, let me know. I can even teach you how to diagram sentences the proper way. Having taught at many different schools on the East Coast and Midwest, from big schools in the inner city to small schools in the small town, I, Ron Hartnett, feel uniquely qualified to teach grammar and mechanics to students in Gilbert those skills that will help them meet the challenges they will face. Because I like to both write and read, I am always open to explore avenues in either discipline: these habits have become attributes that I can impart to the learner. So if you are ever in need, please do not hesitate to contact me. Hello, my name is Julie Maxwell and I have 15 years of experience working with children from head-start age through high school in Gilbert, as well as a dual bachelors degree from Western Governors University. : Special Education (K-12) and General Education (K-6). My strengths are in language arts (reading and writing) and I have endorsements in mild-moderate disabilities. I also have a background in grammar and mechanics for those of you struggling how to remember all of the wonderful, confusing rules of English grammar. By the way, I love going out for fun family outings and singing karaoke!